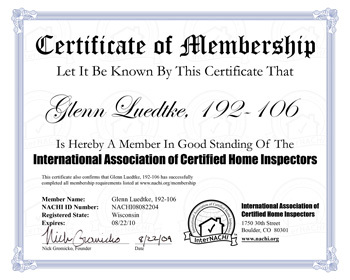 Comprehensive Home Inspection was founded on the idea that home buyers deserve more information about their new property. It is our goal to not only evaluate the structural integrity of your home, but to also provide services that calculate the energy efficiency of the property and help you understand the most effective ways to reduce your monthly bills, as well as improve the health, comfort, and efficiency of your new living environment. Comprehensive Home Inspection serves the entire Franklin area and is committed to providing our customers with a fast response, efficient evaluation, detailed online reports, and clear information that you can understand and utilize. We understand the emotional stress of the home purchasing process, and are intent on making this final step as easy and informative as possible.